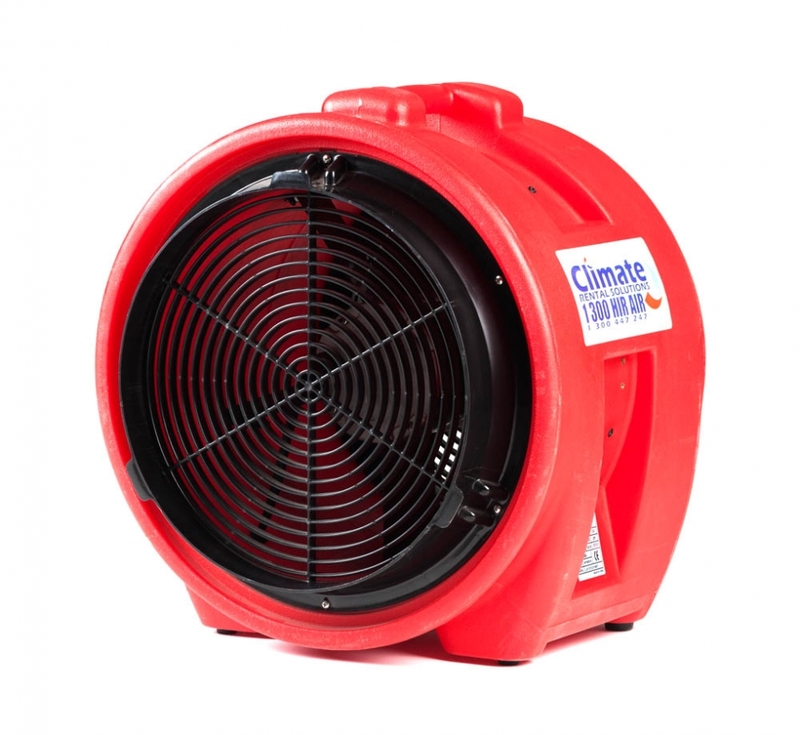 Ventilate your large warehouse or industrial area with the 400mm IEF400 inline extraction fan. Ventilate your large warehouse or industrial area with the 400mm IEF400 inline extraction fan. With high volume airflow and the ability to install ducting up to 35mm, this is a highly versatile solution to your ventilation needs.